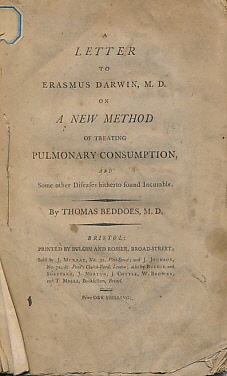 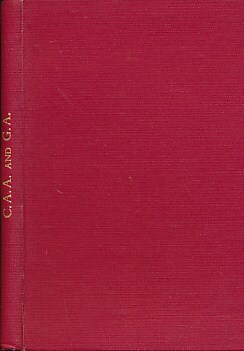 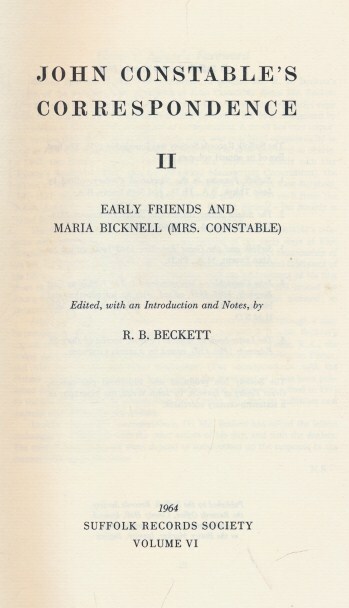 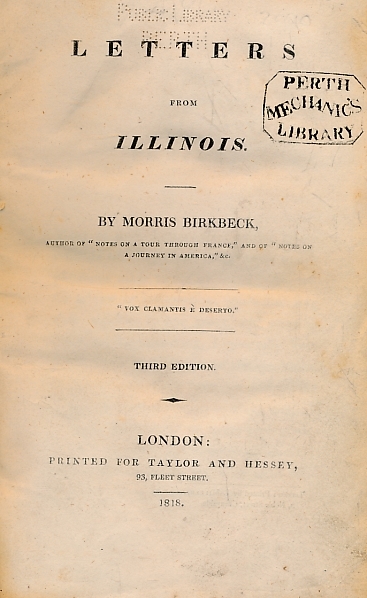 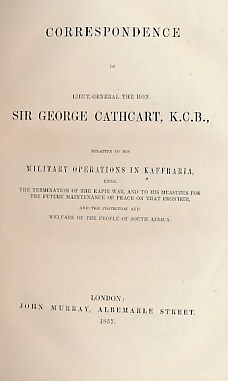 The Second Volume of the Works of Mr. Tho. 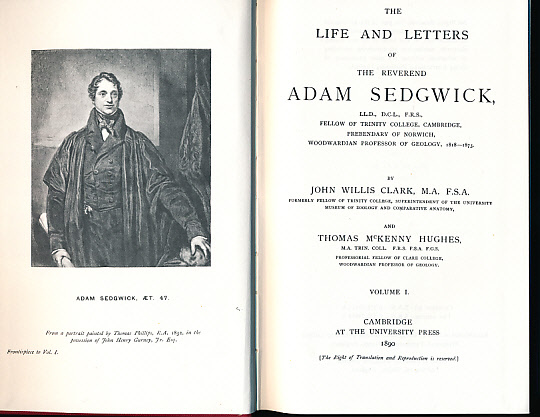 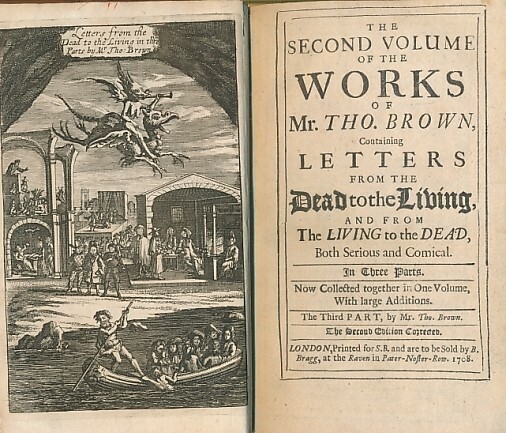 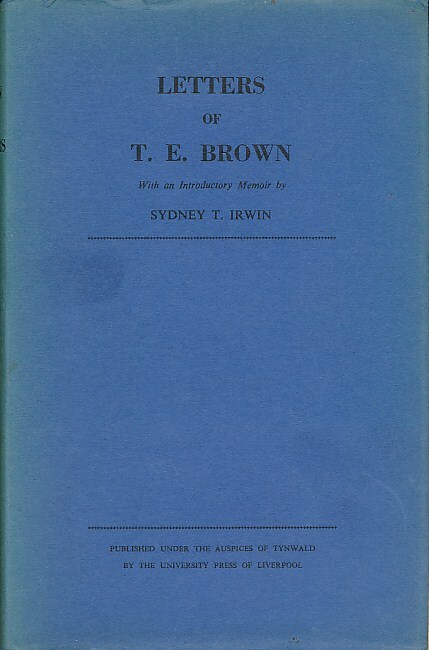 Brown, Containing Letters from the Dead to the Living, and from the Living to the Dead, Both Serious and Comical. 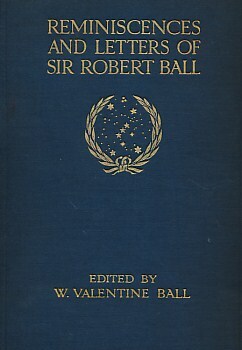 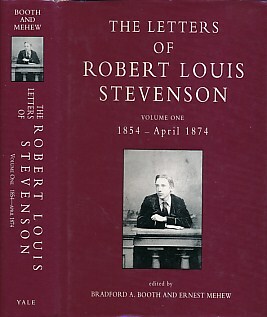 Now Collected in One Volume, with Large Additions. 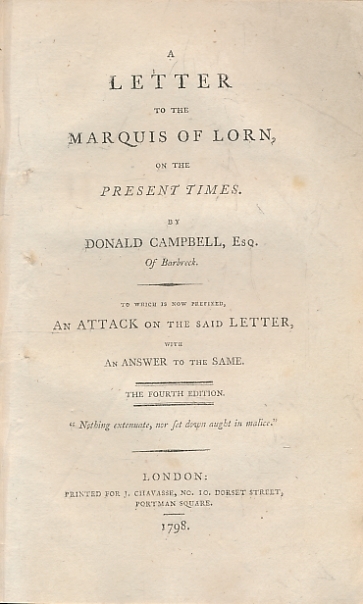 A Letter to the Marquis of Lorn on the Present Times ... an Attack on the Said Letter, with Answer to the Same. 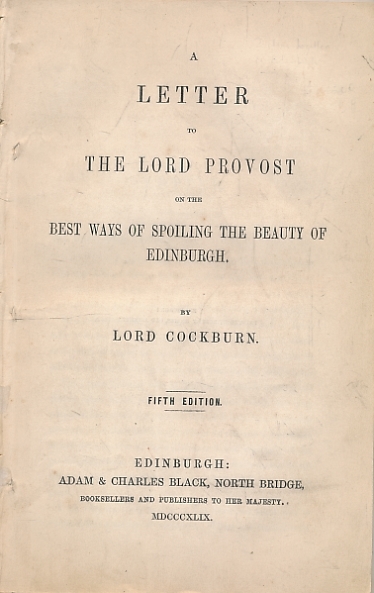 A Letter to the Lord Provost on the Best Ways of Spoiling the Beauty of Edinburgh + How to Promote and Preserve the True Beauty of Edinburgh: Being a Few Hints to the Hon. 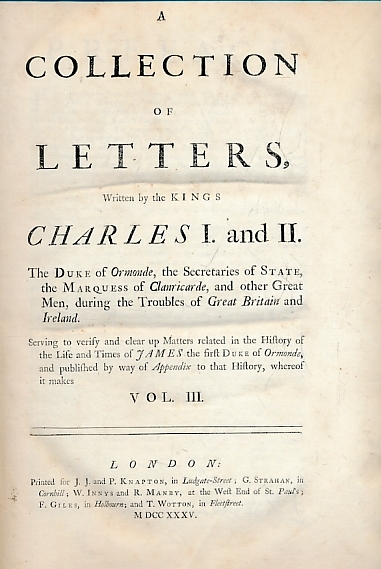 Lord Cockburn on his Late Letter to the Lord Provost. 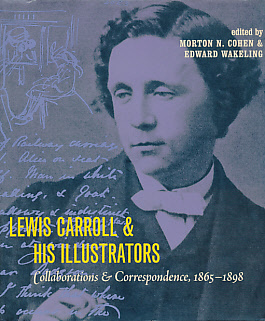 Lewis Carroll & His Illustrators. 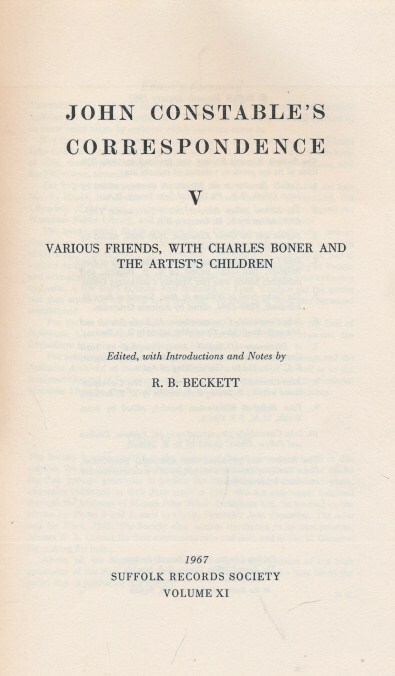 Collaborations & Correspondence, 1865 - 1898. 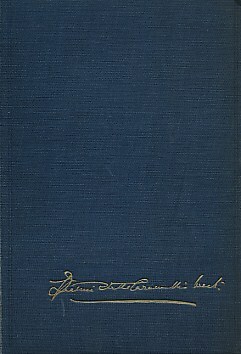 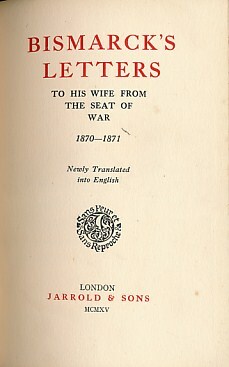 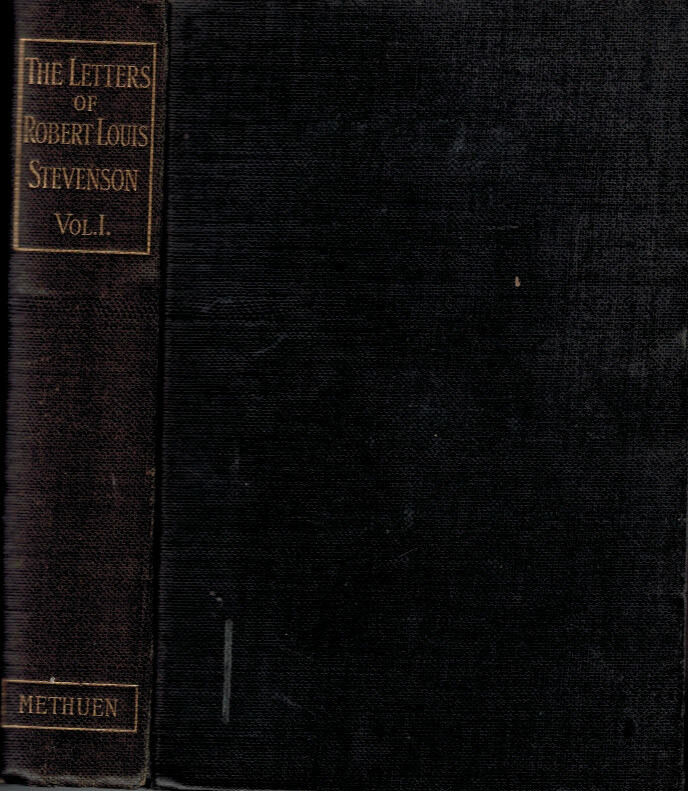 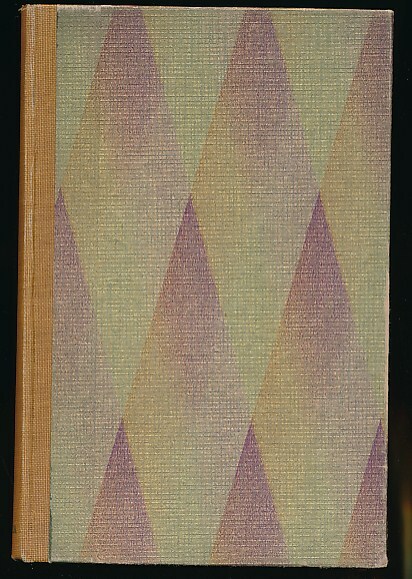 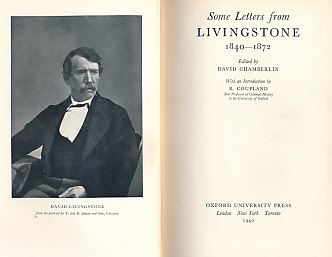 The Letters of Robert Louis Stevenson to his Family and Friends: Volume 1.